In over a decade of real estate work, Lino has established incomparable experience working with single homes, condominiums and investment properties. Lino offers far more residential experience than most brokers. His background has ranged from being a trusted broker advising his clientele on home ownership, rental properties and investment opportunities, to co-owning and directing a local boutique real estate firm for several years. 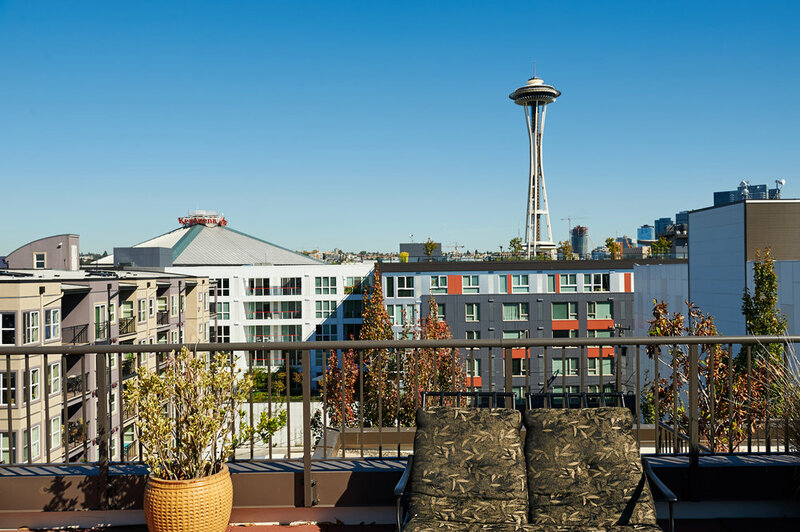 His rich and diverse background coupled with his exceptional knowledge of the unique Seattle neighborhoods and Washington marketplace offer a true advantage in today’s dynamic market. — 08/12/2015 - Alex bought a home in 2015 in Seattle, WA. Check out my trip on the #NoPlaceLikeOwn "Cycle Saloon"! 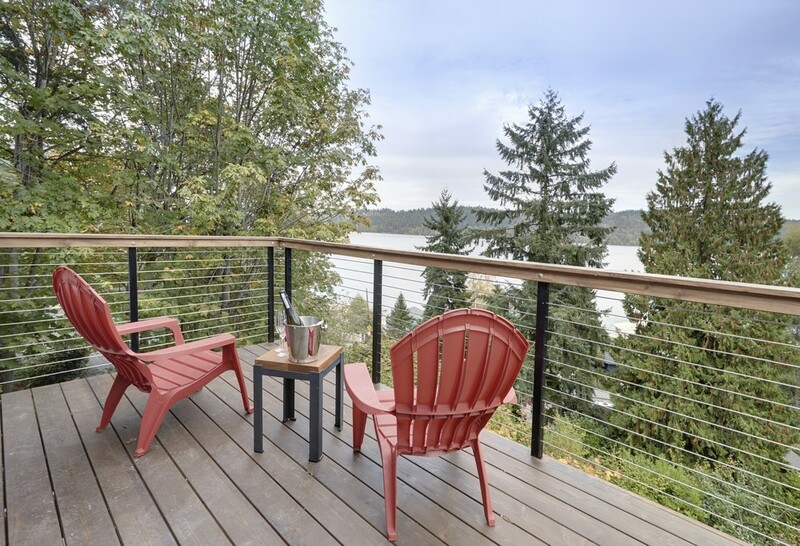 From local Puget Sound properties, to referrals from all over the globe within the Sotheby's International Realty® network, I have you covered for any property type and perfect home that you fall in love with.